Died: August 16, 1942 in Bourne Ma. 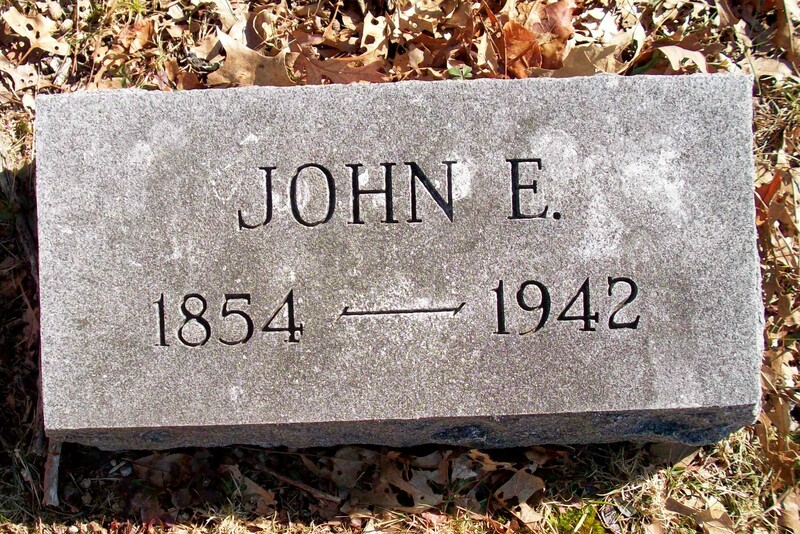 at 88 yrs, 1 d.
1. 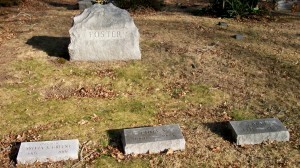 Sylvia Augusta Foster Greene; (February 2, 1905 – May 8, 2001); Sylvia is buried with her parents in Pocasset Cemetery.